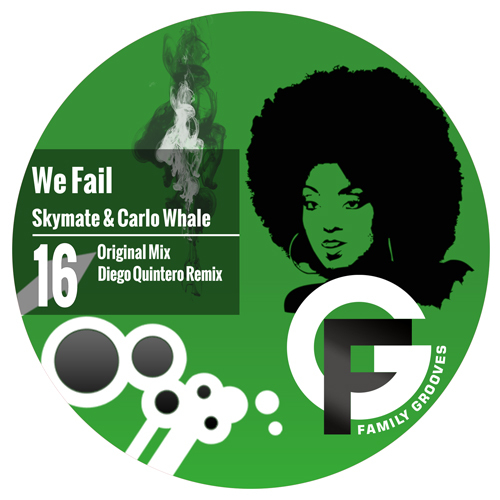 “We Fail” is a single made by Skymate (label owner of Caution Music) and Carlo Whale (young talented artist from Italy). Rolling drums, tribal elements and discrete vocals make this track interesting for all Techno lovers. And if that is not enough, Diego Quintero (Musician/Performer at Dgtal Gangstaz and CEO & Founder at Techno Hub Records) spiced it up with outstanding remix in his own particular style!